Here you have it, an all-in-one solution for your Pandora Needs. 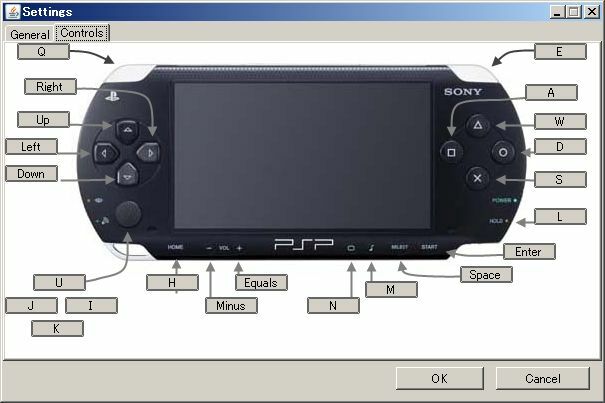 This program is designed to prepare your PSP Memory Stick to be used with the Pandora Battery. 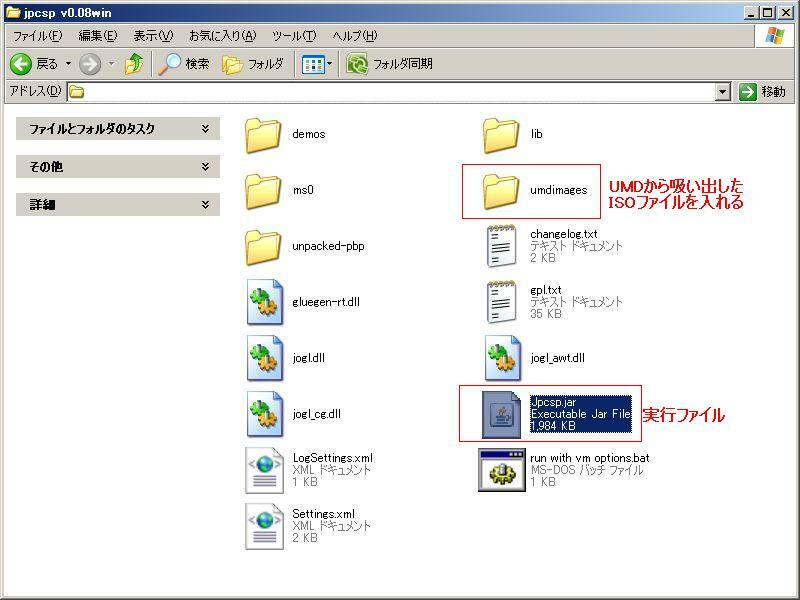 Unfortunately this program can not change your Battery to Pandora, however it will copy programs to the Memory Stick in order for you to do this yourself. This version has been boosted a little, with 5 more Support Tools, and a brand new Tab so you can select the Support Tools you want to install. The new Support Tools are Alternative VSHMenu, CXMB, NetConfBackup, RSPSARDumper, and UMDumper, this is a combination of requests and tools I thought would be useful.